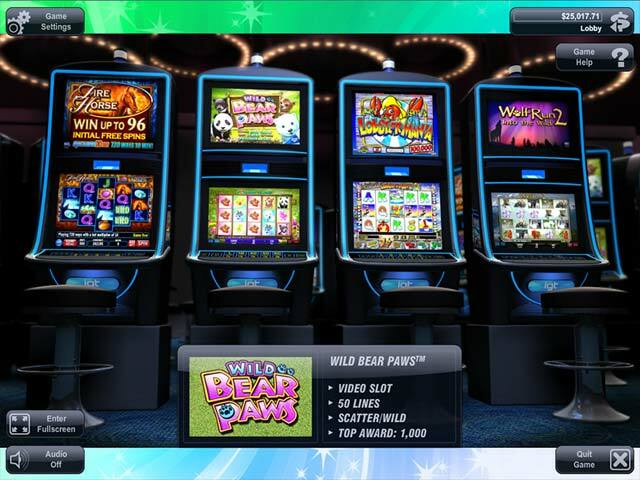 Brand new IGT slot machine, Wild Bear Paws, plus some all-time IGT favorites! 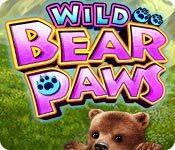 Enjoy a fun and diverse set of IGT slots including the popular casino machine: Wild Bear Paws, the brand new way to play on PC & Mac! This machine is ready to roar with Stacked Wilds and a Volatility Picker which allows you to customize your own bonus round with all sorts of Free Spins and big Multiplier combinations! 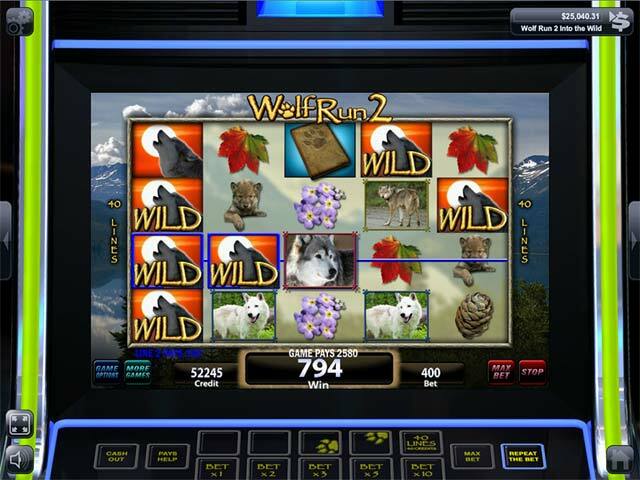 Or try some classic IGT slot favorites including Lucky Larry's Lobstermania, with big scatter pays and an interactive Buoy Bonus pick'em game, and Wolf Run 2 Into The Wild with beautiful imagery. Choose your own Bonus Rounds, Random Extra Wilds, Fire Horse with MultiWay Xtra betting, Stacked Wilds, and the unique hexagonal reel configuration! With tons of IGT's best gameplay features, there's something for every slots lover! 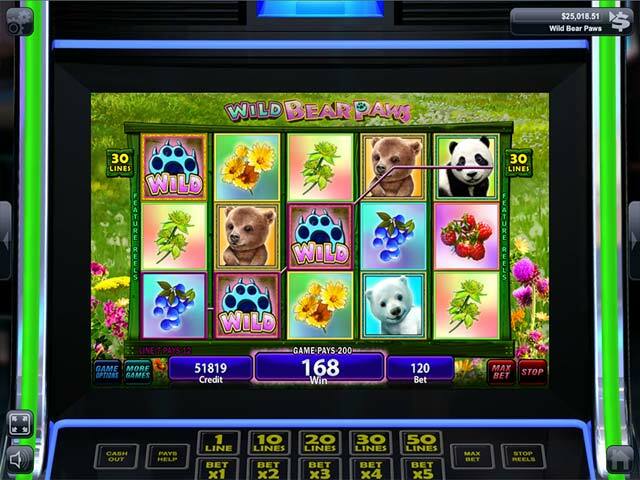 IGT Slots: Wild Bear Paws is rated 4.5 out of 5 by 4. Rated 5 out of 5 by Surferess from Just like at the Casino! I play Lucky Larry Lobsterman at the casino and lose all sorts of money, so I was thrilled to be able to play and NOT lose money for a change. There are four different penny slot machines to chose from which is a nice variety. I enjoy this. Rated 3 out of 5 by pennmom36 from If Only It Were Real As far as a virtual slot machine goes, this is great game with beautiful graphics, but far too easy to win. There are 4 different slot machines available: Fire Horse with 72 ways to win a maximum of 25K, Wild Bear Paws with 50 lines to win a maximum of 1K, Lucky Larry's Lobstermania with 25 lines to win a maximum of 100K and Wolf Run 2 with 40 lines to win a maximum of 200K. You can choose denominations of 1 cent, 5 cents or 10 cents and you can change the size of the reels shown from normal to extra large. I played the Wolf Run 2 slot machine for about 15 minutes and won about 90 percent of the spins which boosted my winnings to about 140K. I didn't find any settings that would allow more realistic odds, to me, if I can't lose, what's the point in playing?